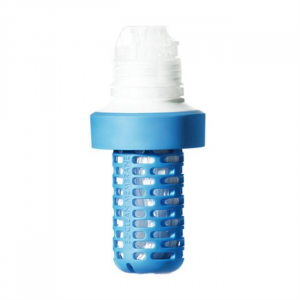 Replacement filter for BeFree water treatment bottle. The Hiker from Katadyn employs a classic and torture-tested design to deliver a large amount of water quickly and easily. Compact and lightweight, this filter packs away nicely and sets up easily to provide safe drinking water from just about any source. 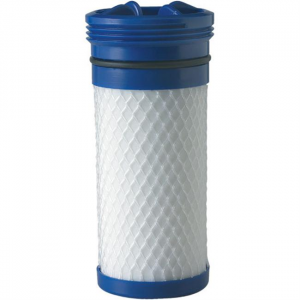 Replacement filter for select Katadyn water filters. Winner of Runner's World Gear of the Year Award, the lightweight and compact Katadyn BeFree 0.6L water bottle and filter gives you the freedom to drink anytime, anywhere. Now available in a 1-liter version, the Katadyn BeFree water bottle and filter gives you the freedom to drink anytime, anywhere. Lightweight and compact, it filters up to 2 liters of water per minute. 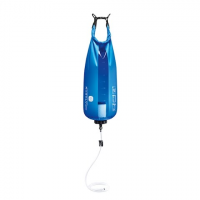 Elevate your game and let gravity do the filtering with the BeFree 3-liter water filter system from Katadyn. 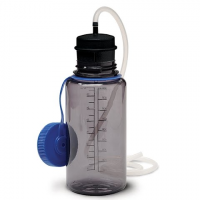 You can drink directly from the reservoir or refill a bottle or another reservoir easily. 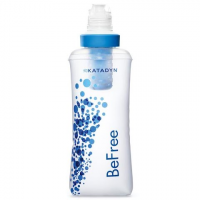 This replacement Katadyn BeFree water filter works with the BeFree water bottle to give you the freedom to drink anytime, anywhere by filtering up to 2 liters of water per minute to EPA standards. The Katadyn practical bottle adaptor with replaceable activated carbon reduces chemicals and improves the taste of the water. 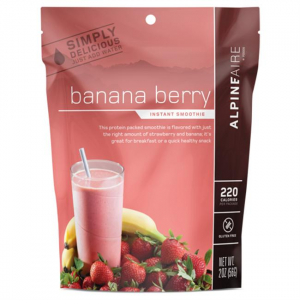 It connects to all popular water bottles and is easy to use. (Nalgene bottle not included in the delivery). 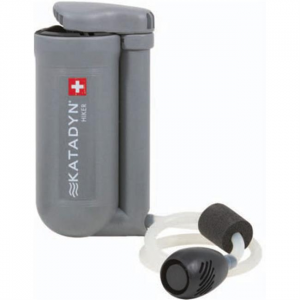 Use the Katadyn Camp Series Replacement Filter Cartridge to keep your Katadyn Gravity Camp 6L and Base Camp Pro 10L Water Filters (sold separately) in tiptop shape on your backpacking trips.